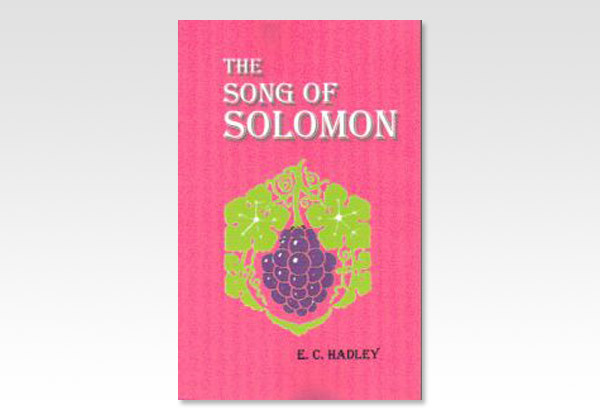 Long recognized as a beautiful poetic love story, the Song of Solomon reveals much more to those with eyes to behold and hearts to understand. For this unique section of the inspired Word of God graphically symbolizes the most intimate affections between the Lord Jesus Christ and His people. This book is for every redeemed person who can say with gratitude, I am my Beloved's and my Beloved is mine (Song of Solomon 6:3) The Song closes with the soul of the remnant going out with longing desire for the speedy return of the Lord to the mountains of Israel. His presence will transform the mountains of Israel, now for the most part waste and barren, into mountains of spices.